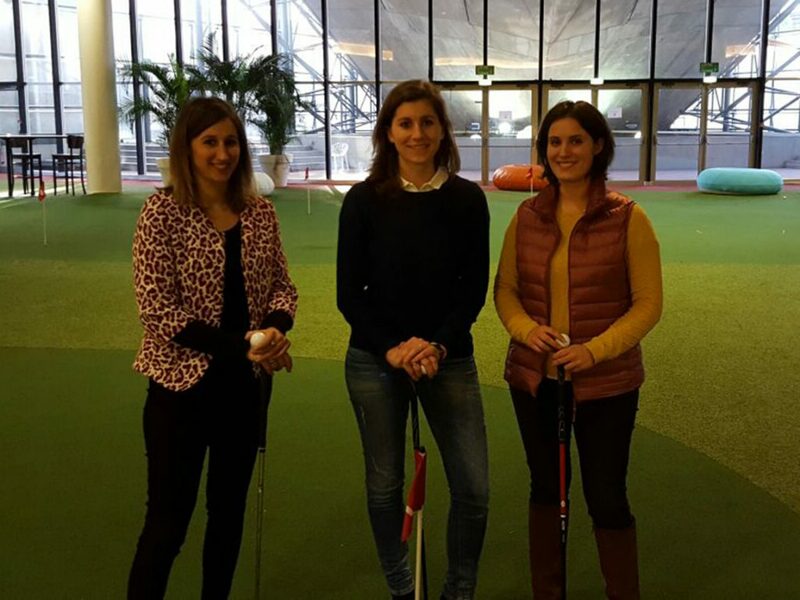 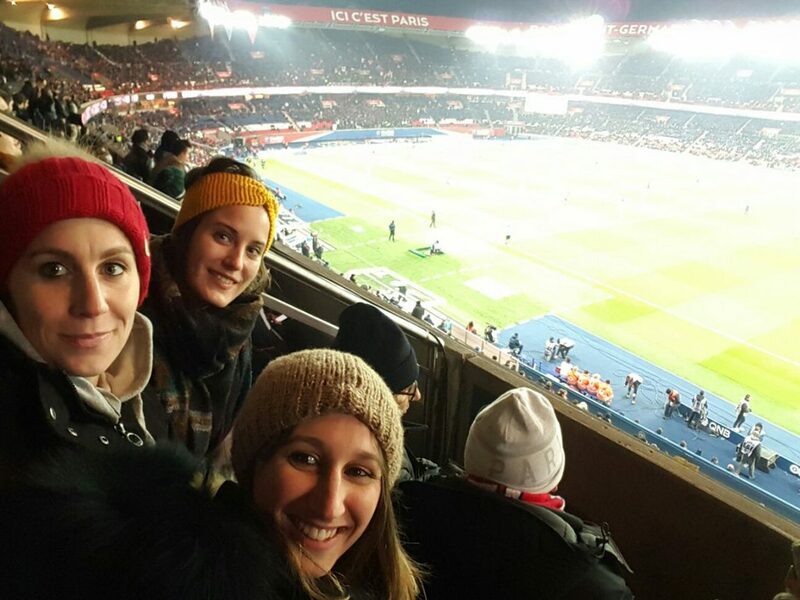 During their studies, MBS MASTER Sports Business and Communication students get the opportunity to spend their semester abroad at one of MBS’ international partner universities. 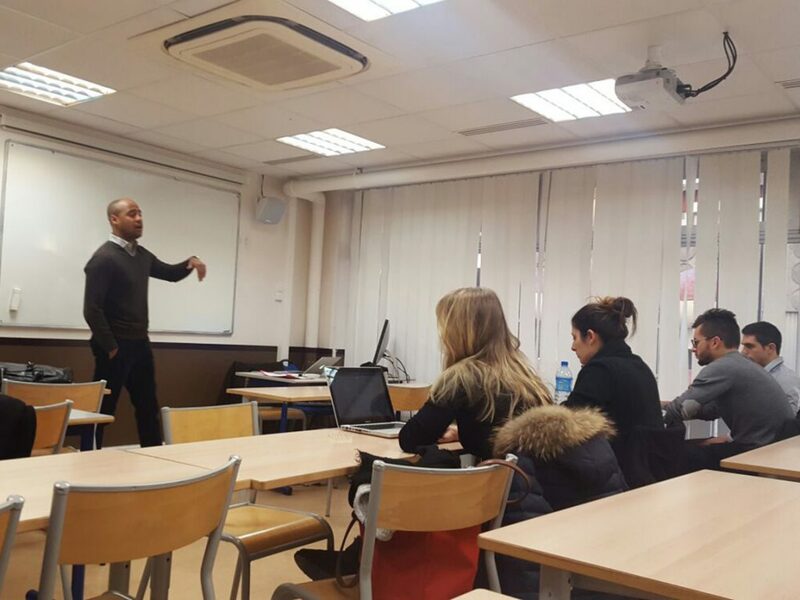 One great option is the Sports Management School (SMS) in Paris, France. 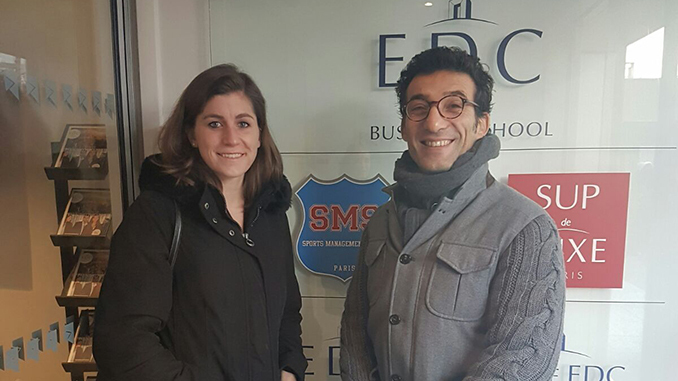 MBS representative Lea Möhring is currently visiting SMS to intensify the cooperation between MBS and the French school. 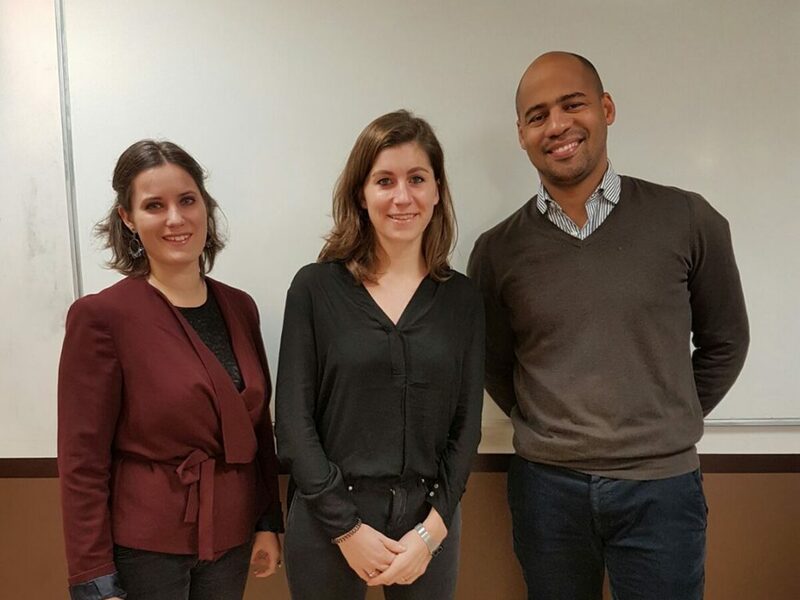 Amongst others, Lea met with Michael Tapiro, President of SMS, Claire Gautier, International Exchange Manager, Aurélie Cahuzac, Development Director, as well as one of SMS’ lecturers, Patrice Mauvais.